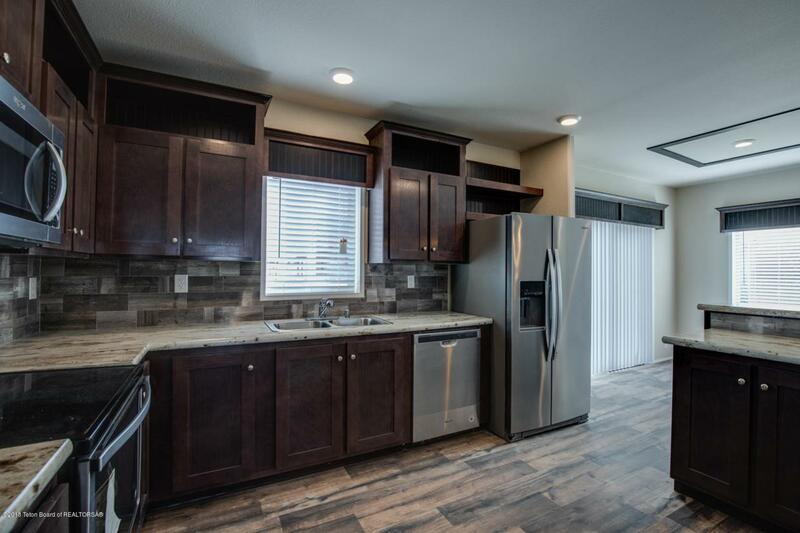 Fantastic NEW CONSTRUCTION at Valley Vista Estates in Victor. 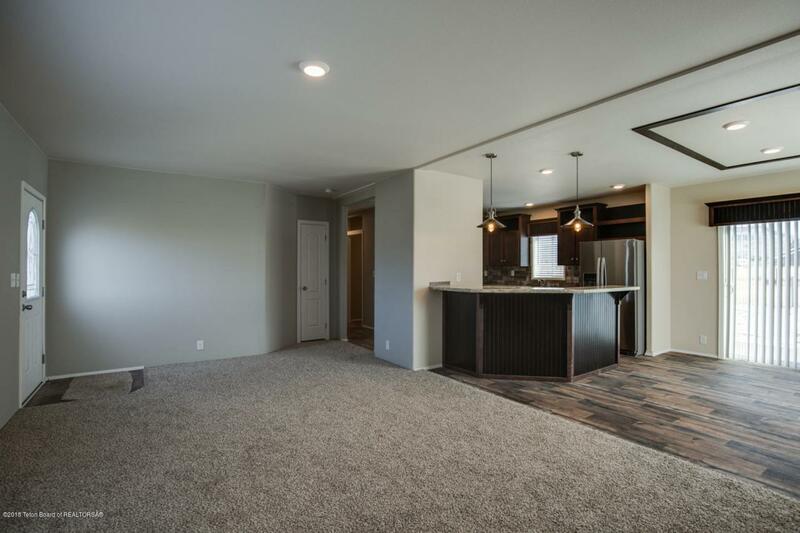 The least expensive full size new construction home in Teton Valley, get in for a look now as this property will not last long. 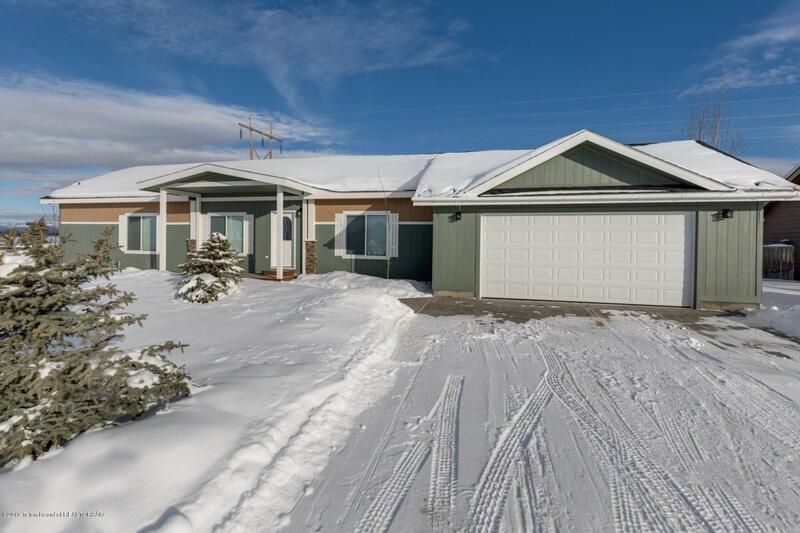 At 1492sqft, 3 Bed, 2 Bath with 2 car garage, this property is spacious and will make a great primary residence, or rental. No updating needed with great finishes making this a rare find in the price range. 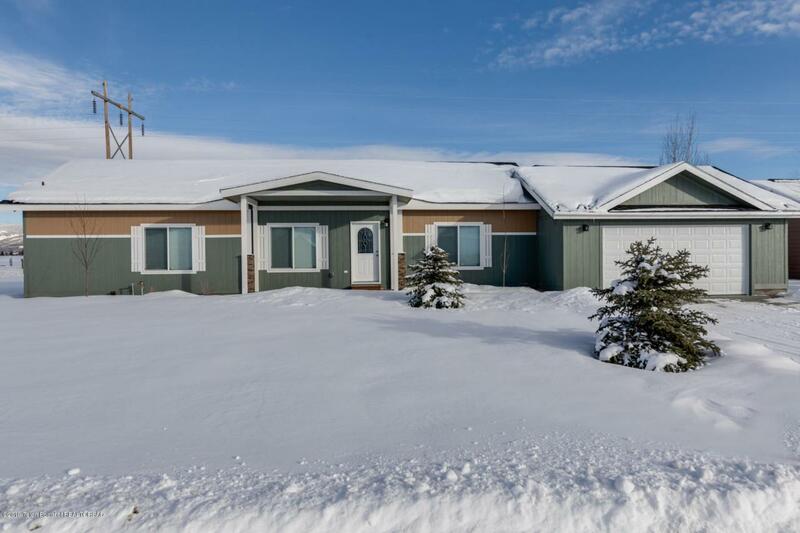 Located on the far east end of the development offering a private backyard, with back deck and great views of the Teton Mountain Range. Community water and City of Victor Sewer. Minutes to Victor, Driggs, Jackson, Grand Targhee and all of the other opportunities in Teton Valley. Covered front porch being built and garage finished post photos. See virtual tour under photos. Modular home.